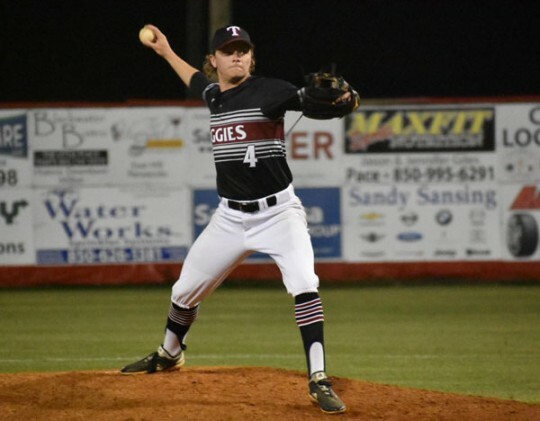 The Tate Aggies defeated Pace 6-2 Thursday night. Darrien McDowell pitched three and two-thirds innings, allowing one hit, one run and striking out six. Jace Dunsford went for one and one-third inning allowing one hit, one run and striking out one. Brantley Culbertson went two innings with one hit and striking out one. Mason Land, Jadon Fryman and Sam Shackle had one hit each for the Aggies. The teams will face each other again Friday night at Tate. 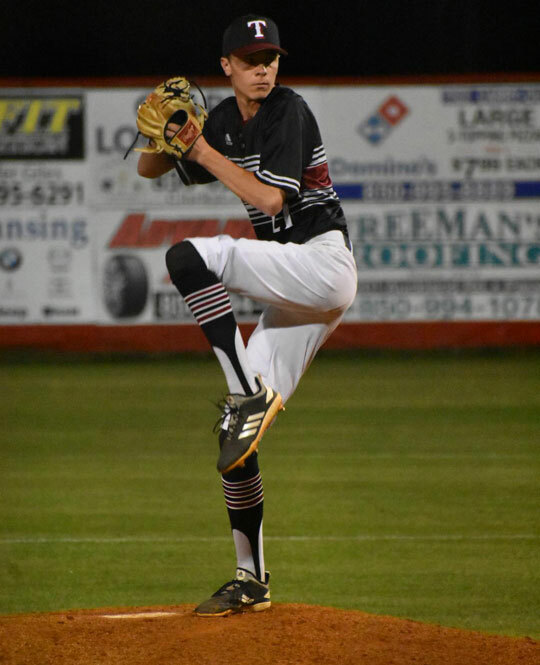 The Northview Chiefs beat Chipley 13-3 Thursday night in Chipley. Tanner Levins earned the win for the Chiefs in six innings, surrendering seven hits and three hits while striking out one. Seth Killam went 4-4 for the Chiefs. 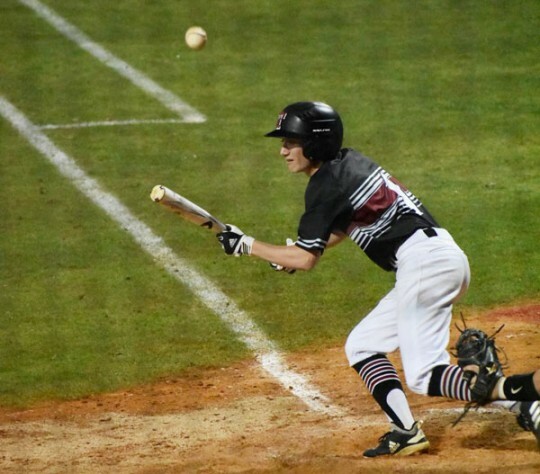 Nick Venable, Jacob Bryant, Adam Aliff, Ben Wilson and Levins each had two hits for Northview. The Pine Forest Eagles flew past Washington 5-0 Thursday night. Tekoah Roby pitched the win for Pine Forest, going seven innings with two hits, no runs, one walking and nine strikeouts. Timmy Williams led the Eagles at the plate going 2-3. The Tate Lady Aggies defeated Escambia 6-3 Thursday night. Abbie Burks pitched the win for the Aggies, giving up three runs on six hits while striking out three over seven innings. Avery Beauchanie went 3-for-3 at the plate for the Aggies. The Northview Chiefs beat Paxton 1-0 in Paxton Thursday night. Tori Herrington pitched the win with nine strikeouts. She also went 1-4 with a homerun. Also for Northview: Makayla Jeneske 2-2, Aubree Love 1-3, Ashley Ragsdale 1-4. Pictured: Tate beat Pace 6-2 Thursday night. 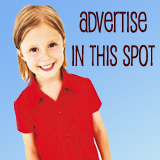 Photos by Crystal Tolbert for NorthEscambia.com, click to enlarge.